Hi friends! I hope you all had a wonderful weekend! I am still sick…it’s been such a pain to start the year off like this. In other news, I dyed my hair this weekend! My hairstylist is so sweet and has been begging to do add some dimension to my hair, so I finally caved. I’ll have to share a pic soon, I love how it turned out. 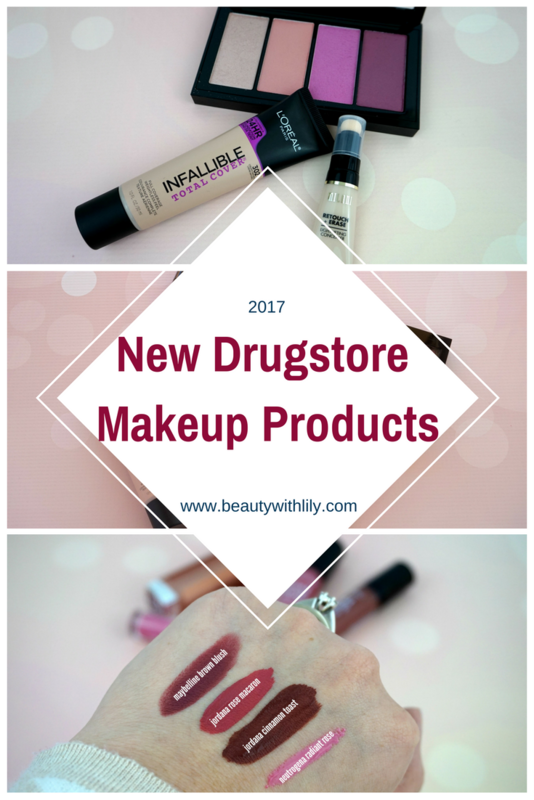 Today I’m here to share what new products have hit the shelves at the drugstore! A new year, brings new releases! In this post I will only be mentioning what I have purchased and what the product is about and it’s claims. I will be updating everyone in a video later, along with mini reviews, so make sure you follow along on YouTube! This foundation is within the same line as my favorite, Infalliable Pro-Matte foundation, so the ever curious me just had to pick it up. This foundation claims to have 24 hour full coverage with a weightless feel. The display even had a picture showing that it covers tattoos. There are 12 shades in the collection, but don’t let the packaging fool you. The color you see on the outside packaging is very different than what’s inside. I’m always on the hunt for a good drugstore concealer because I hate having to use my expensive stuff on a daily basis (is that weird?) Anyway, Milani has the most new releases out at the drugstore, but this concealer is the only thing that really caught my eye. This concealer claims to instantly erase the look of dark circles and add a brightening effect. It also claims to not settle into fine lines or crease. There are 6 shades in the collection. What really drew me into this kit were the colors, they are stunning! The kit includes a highlighting powder and 3 blushes. The blushes all are a satin finish, included are a peachy shade, a mid-tone pink, and a dark mauve color. These colors were the only colors available at my local drugstore. There was a huge display of new Jordana products and the first thing I zoned in on were the liquid lip colors! There are 18 different colors to pick from and they are all so pretty! 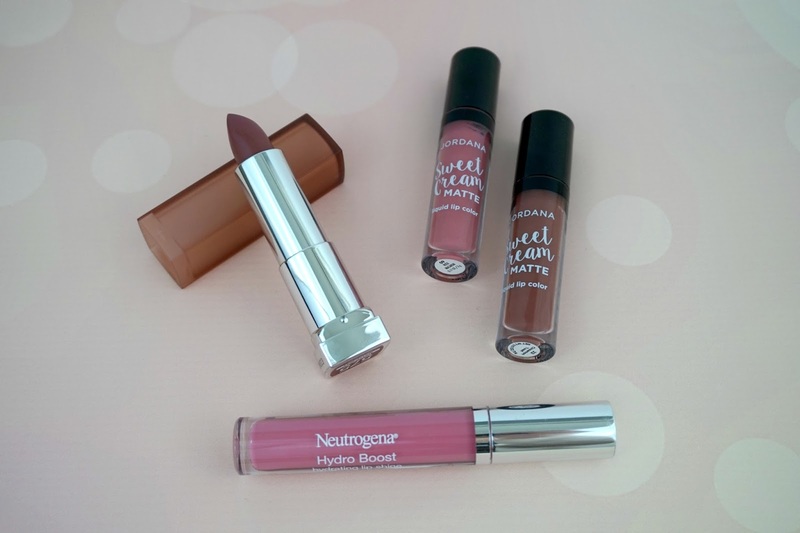 These claim to have a velvety matte finish, that will last on your lips for up to 16 hours! They are infused with nourishing vitamins and claim to keep your lips comfortable and never dry. I’m a sucker for anything that claims it will keep your lips hydrated! 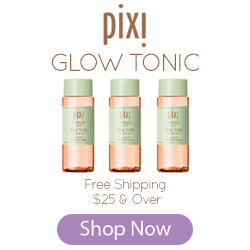 This claims to give you vibrant color, shine like a gloss, and condition like a lip balm. They also claim that this will improve your lips over time. There are 8 shades in the collection. 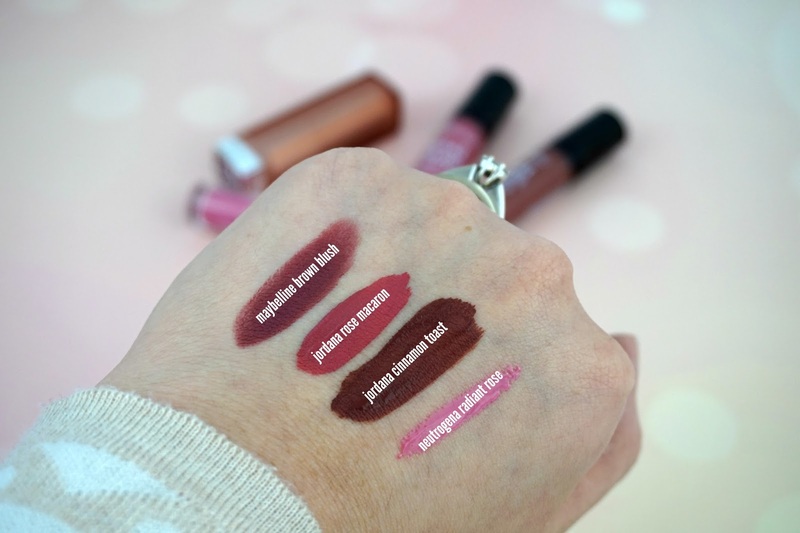 I’m a HUGE fan of the Creamy Matte line of lipsticks from Maybelline! So when I saw that they released new colors I was over the moon. Unfortunately most of the lipsticks in the display had been tampered with, so I could only walk out with one shade. If you are unfamiliar with this line of lipsticks, they claim to have a matte finish, glide on smoothly and not dry out your lips. 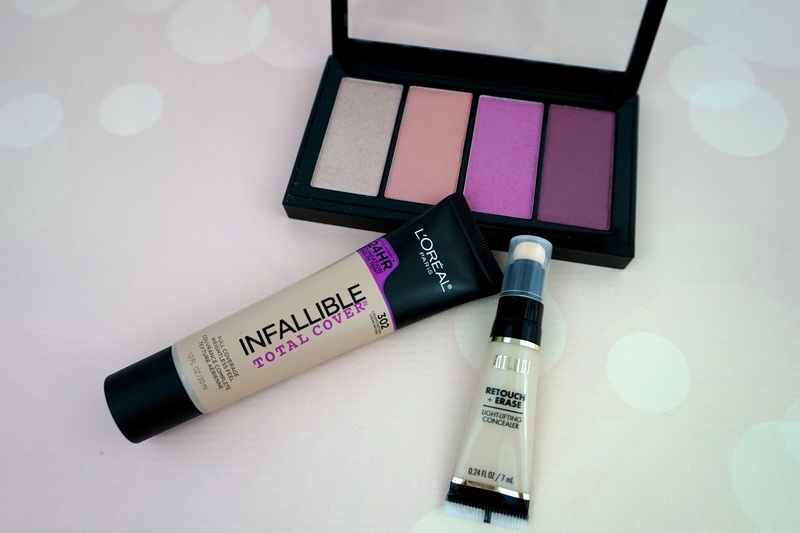 So far, those are the new products I have picked up from my local drugstore. Like I mentioed earlier, I will be posting a video over on my YouTube channel with mini-reviews of all of the products mentioned above. So make sure you subscribe so you don’t miss out — new videos will be going up on Sunday’s at 1 pm, central time! 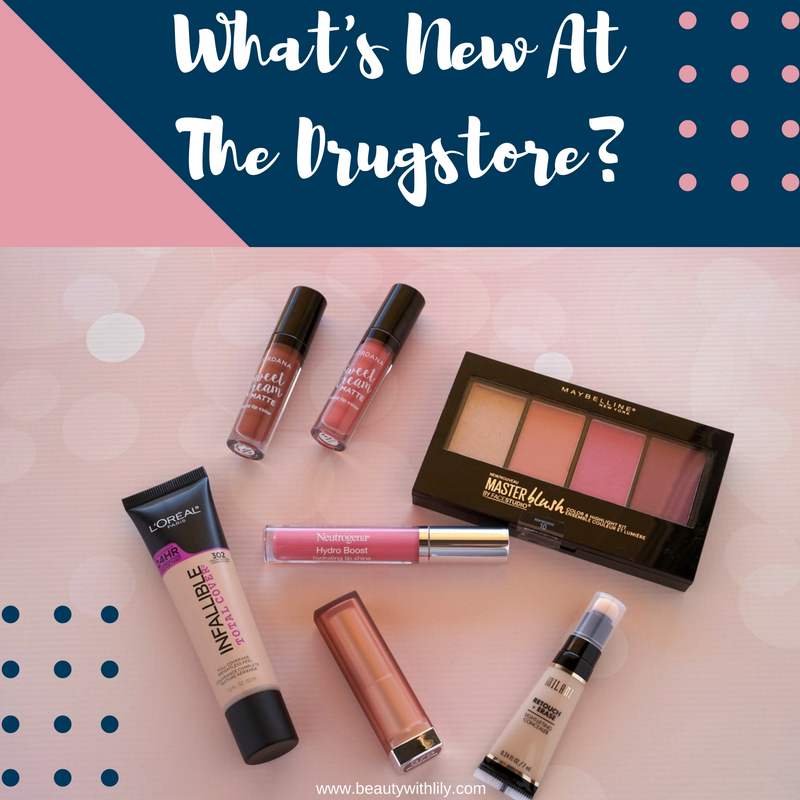 Have you purchased any of the new releases at the drugstore? 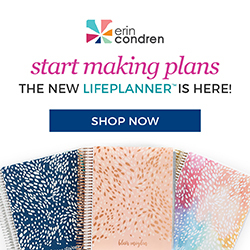 Which of these products are you looking forward to try? PS — Yesterday’s video is all about my empties! 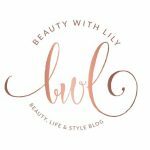 I’m talking about what products I used up, along with mini-reviews! You can watch below or click here to watch in HD and on YT. Oh, I got a new camera and I’m still working around it’s settings…but so far I’m in LOVE! Let’s Be Friends! 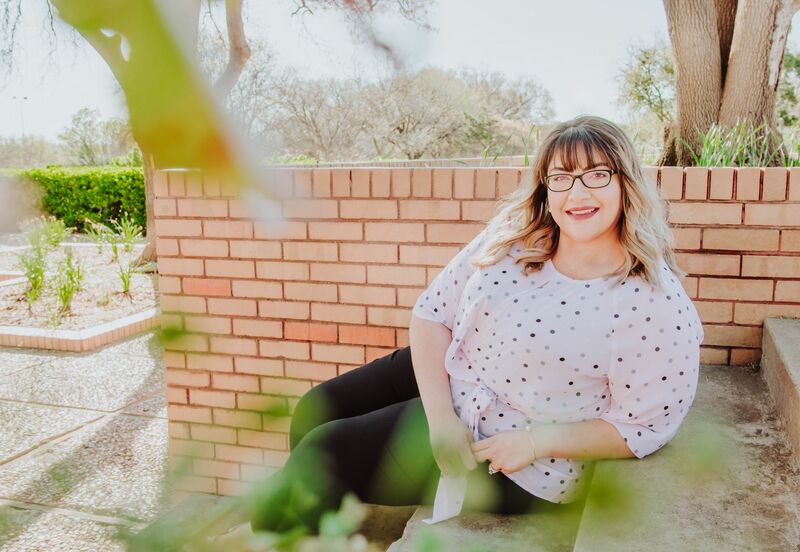 Find me on other social media sites! "5 Must Have Eyeshadow Palettes"